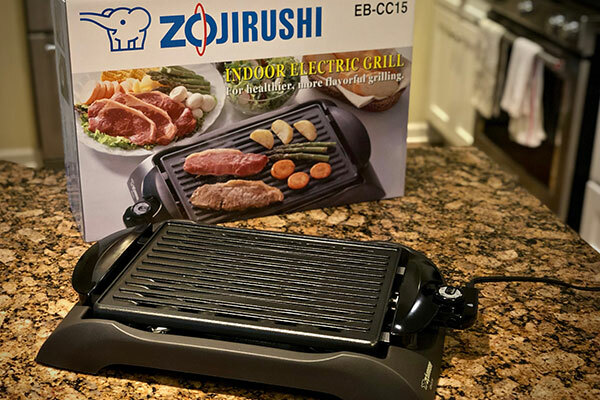 We continue our exploration into indoor electric grilling with the Zojirushi Indoor Electric Grill. This unit is slightly different than the other electric units we recently reviewed. 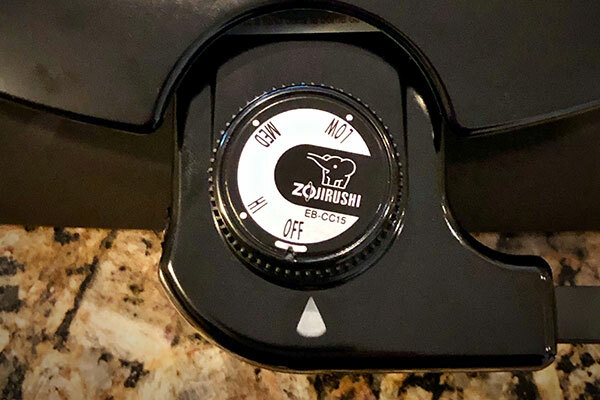 The Zojirushi grill has a heating element that is embedded into the cooking grate, instead of a heating element sitting below the grate and attached to the base. We anticipate that this will mean faster heating times and better heat transfer. Let’s dive in and see. The Zojirushi grill comes in 4 pieces and assembles in under 5 minutes. Those pieces consist of a non-stick cooking grate, a plug with integrated temperature controller, a metal drip pan, and a plastic base. The plug with integrated temperature controller resembles those often found with electric skillets. The cord with this unit measures a whopping 62”, which is the longest we have seen with the electric grills we have reviewed so far. Everything to this point felt pretty familiar with the exception of the cooking grate with an embedded heating element and the removable cord with integrated thermostat. While this unit has a drip pan, there is no mention of adding water. 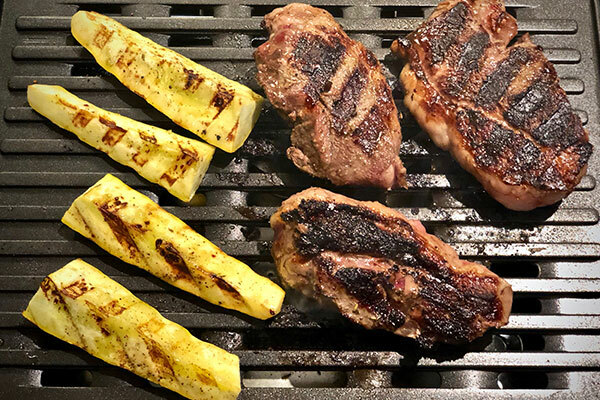 The manufacturer recommends lightly oiling the cooking grate before use, so a light coat of cooking oil was applied before turning the grill on. We proceeded by turning the grill on high for a 4 minute preheat as recommended by the product manual. 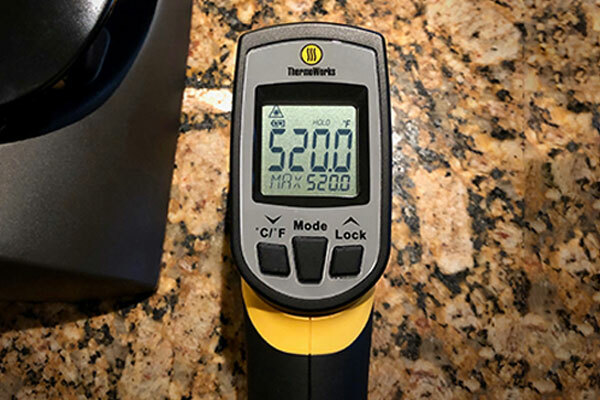 As we monitored the grate temperature with an infrared thermometer, we observed it heating up very quickly. To our surprise the grate surface hit 400ºF in 5 minutes flat. An even bigger surprise was at the 8-10 minute marker where the grate temperature read 520ºF+. Zojirushi states the temperature range topping out at 410ºF, so this is why we were shocked to see such a high temperature. After running the cooker for 25+ minutes on high, the thermostat kicked in several times and the grate temperature averaged around 500ºF in the hotter areas. Marveling at this cooker reaching such a high temperature in such a short time, we grabbed the proteins and vegetables and went to work. The immediate and intense “sizzle” indicated that our temperature readings seemed accurate. 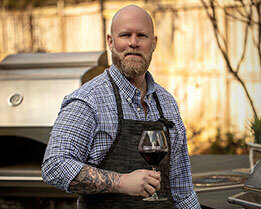 The sear marks on the proteins and the vegetables reminded us of searing foods on a fully-stoked charcoal grill. It was clear that this unit would easily add a very nice sear at even lower settings. The temperature was lowered slightly after searing the proteins and vegetables to finish the cook. The proteins and vegetables turned out with a pleasing sear along with a juicy and tender internal finish. Even though this appliance reached temperatures in excess of 520ºF the surrounding handles, base and surface it sat on remained cool to the touch. *Specs taken from the Zojirushi website. This unit outperformed our expectations for peak heating capacity. This unit also has a full temperature range that goes all the way down to a warming level. At the warming setting (dial half way position between “off” and “low”) we measured 160ºF-175ºF. The compact size and modularity of the components make it easy to unplug the temperature controller with cord for storage in the drip pan while not in use. 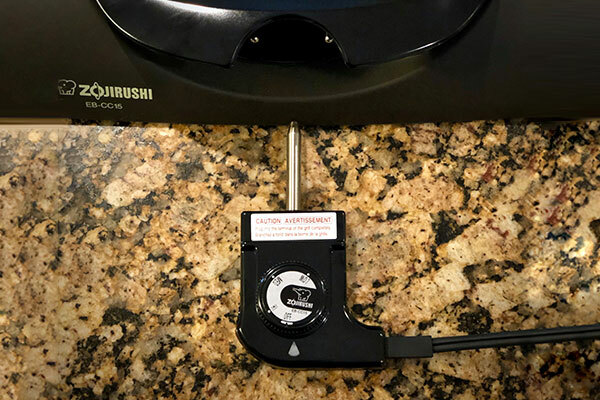 The added measure of a “safety interlock” in the base of the unit prevents the user from accidentally plugging the temperature controller in without the drip pan installed, preventing product damage or a potential fire. The plastic base and metal drip pan are dishwasher safe for easy cleanup. The long cord allows you to plug the grill in farther away from the outlet. While minor, the cooking grate surface had some imperfections. 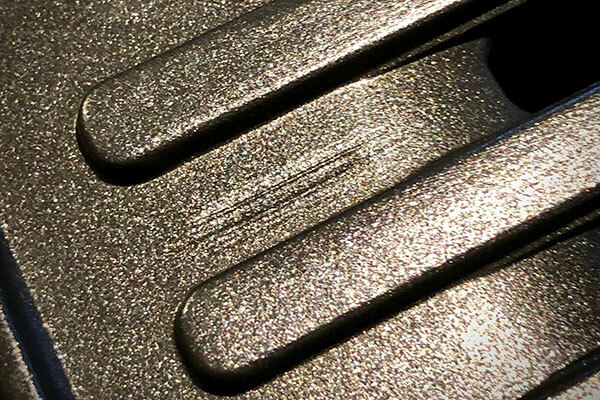 The imperfection was not in the surface coating, but in the underlying metal surface. Since the cooking grate has an embedded heating element it is not dishwasher safe or submersible in water. That being said, the grate easily cleaned in the kitchen sink using mild dish soap with a plastic brush, followed by a sponge. This grill has many of the same features as the prior electric units. It will find a good home in an apartment or condo, or somewhere isn’t an outdoor grilling space. The size limitation is also similar to prior reviewed grills, limiting you to cooking for 2-4 people, 4 people being a slight stretch. The high-heat searing capability of this grill makes it attractive. The sear marks obtained from this unit rival sear marks seen from a charcoal grill. The dishwasher safe drip pan and base made for easy cleanup. The cooking grate with embedded heating element is not dishwasher safe or fully submersible in water but cleans up easily in the sink. The benefit of higher heat cooking with this grill outweighs the minor inconvenience of hand-washing the cooking grate. The drawback of the higher heat means a bit more grease splatter, which is to be expected but not exceedingly messy. 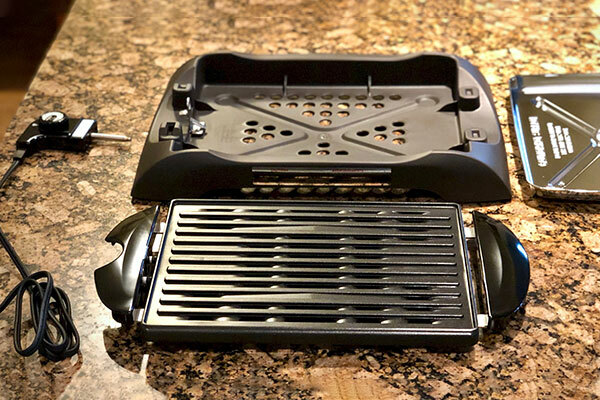 While this grill fetches a slightly higher price point than some of the other units we reviewed, the higher price is offset by the grill’s ability to heat up to true searing heat quickly.